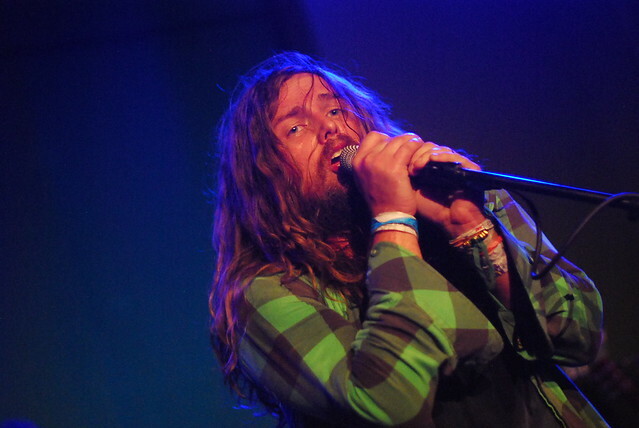 J. Roddy Walston & the Business came out last night and proceeded to absolutely tear down the walls at Kings. 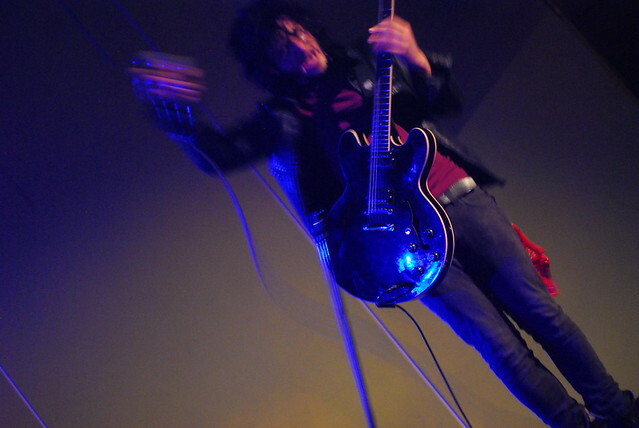 The new album burns up live, and the old songs are so sing-along shout-along friendly that a crowd can’t help but pump their fists and jump up and down and possibly hug strangers. I like shows that make me want to hug strangers. 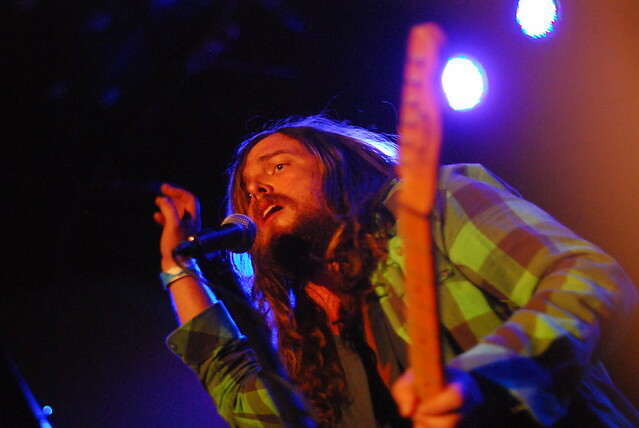 They’re also a favorite band to photograph live because there’s almost nobody more dynamic on stage that J Roddy and his hair. It was a furiously great set. 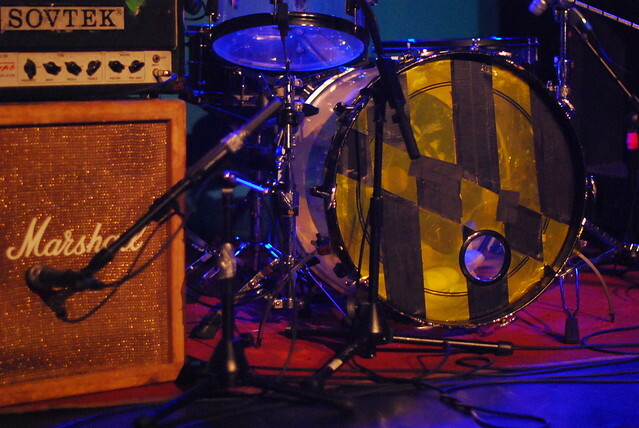 PS best kick drum ever. Keep reppin’ for the MD, gentlemen. 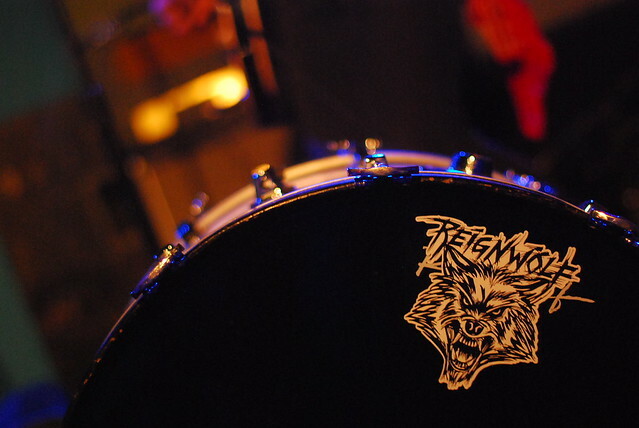 Reignwolf opened, and played a 45 minute set of thrashing and destruction and rock and roll. I’d heard great things about them, and they lived up to it. Anyone who’s dripping sweat within the first song is playing rock music right.